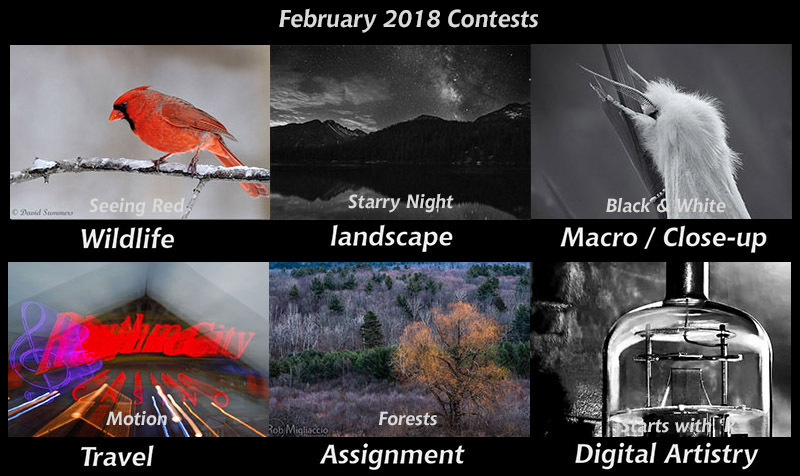 February Contests are now underway. All the new contests for the month of February have been posted. 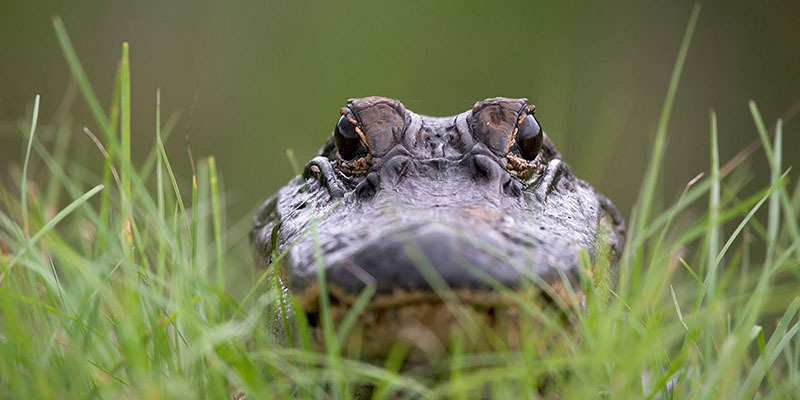 Share your best work, the February contests in the Wildlife, Landscape, Macro, Travel, and Digital Artistry Forums, as well as our Online Assignment are ready for your submissions. Contests are open to Silver, Gold and Platinum members. 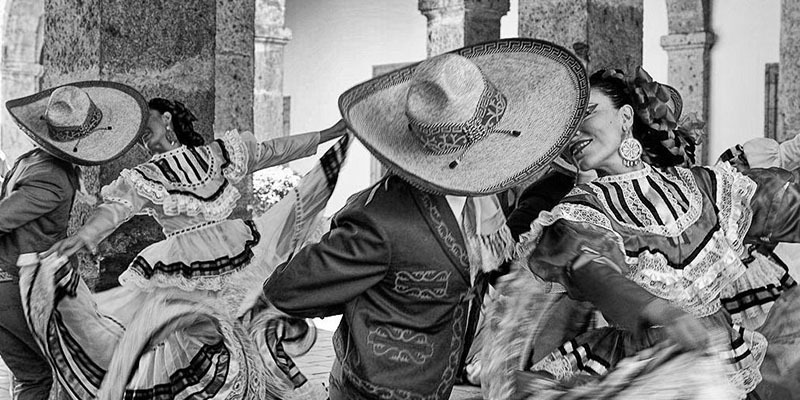 Be sure to vote for you favorite images from the January contests. Winners will advance to the Best of Nikonians 2018. Voting is open to all registered members. We are pleased to announce the winners of the December monthly contests. 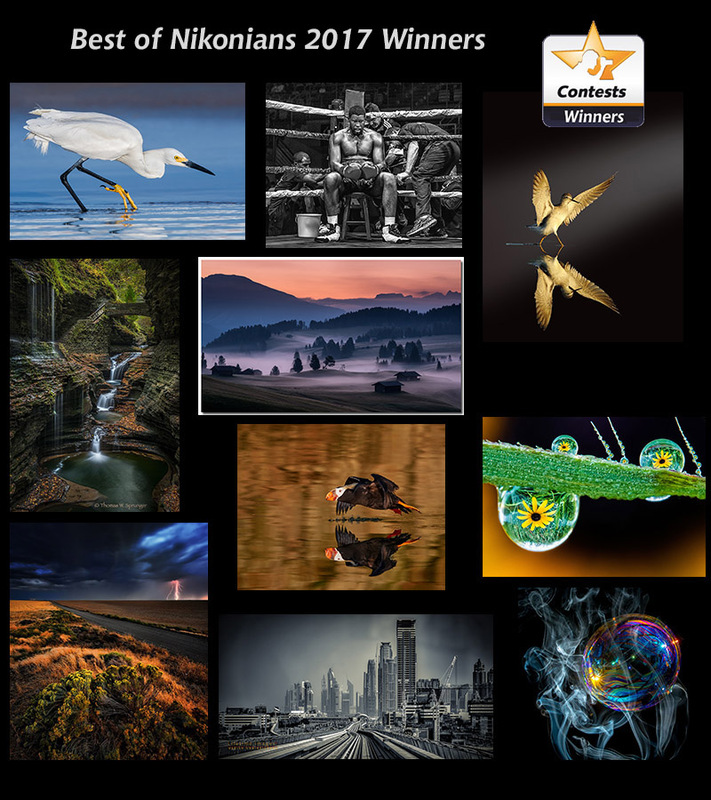 This was the final set of images to advance in the Annual Best of Nikonians 2017 Contest. The judging for the annual contest is now underway, winners will be announced during the week of Feb 12. Voting was tight this month, resulting in a tie in the Macro contest. Follow the links below to see the full images and congratulate the winners.